Planting is the most integral stage of your crop's lifespan. Every aspect of planting has a resounding effect on your yield outcome; seed selection, seed population, placement, and fertilizer application. At SEMA Equipment, we offer the equipment, guidance, support and technology necessary to plant your crop for maximum profit. What is Variable Rate Planting? 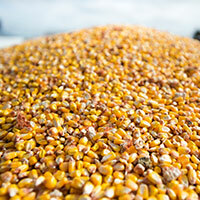 Variable rate planting improves yields, while minimizing seed costs. Your agronomist will create planting prescriptions for your field. Your John Deere planter will automatically adjust row units to achieve optimum economic return. Case studies in SE Minnesota measured the effectiveness of variable rate planting. 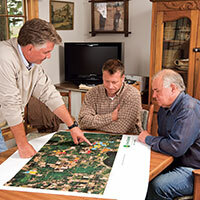 The results showed a profit gain of $5.44/Acre to $116.19/Acre. View profit gain case studies. Variable rate planting is not guaranteed to work 100% of the time. 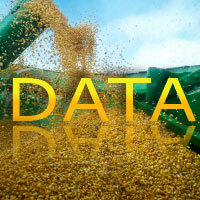 Planning for and gathering the right data is an important step toward variable rate planting. Click here for data types needed to build an accurate variable rate planting prescription. 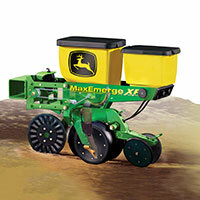 If you own a late model John Deere planter, you likely have everything you need to begin variable rate planting. 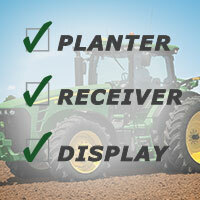 You will need a variable rate-ready planter, GreenStar 3 Display and StarFire Receiver. SEMA Equipment will work closely with your agronomist or trusted advisor to develop prescriptions. If your agronomist does not have the desire or expertise to write prescriptions, we will provide other local advisors. To begin variable rate planting, contact one of our knowledgeable Precision Ag Specialists.